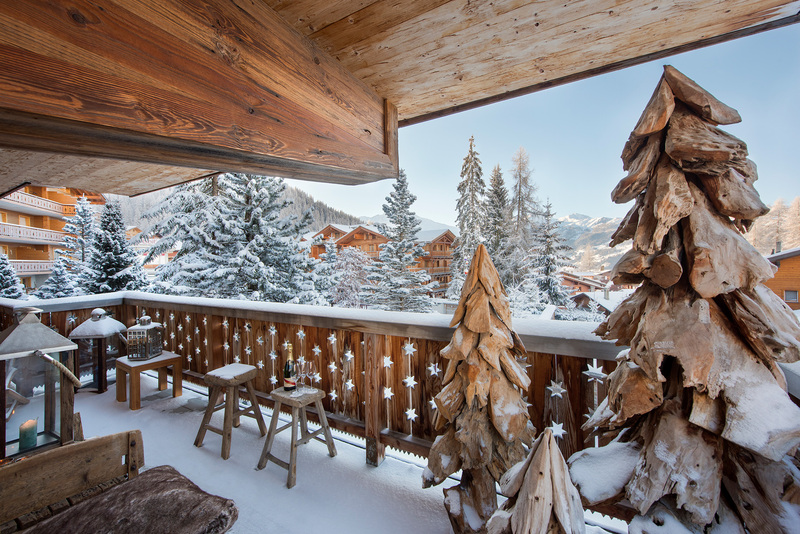 What is Ski Verbier Exclusive? We are the Verbier specialists. 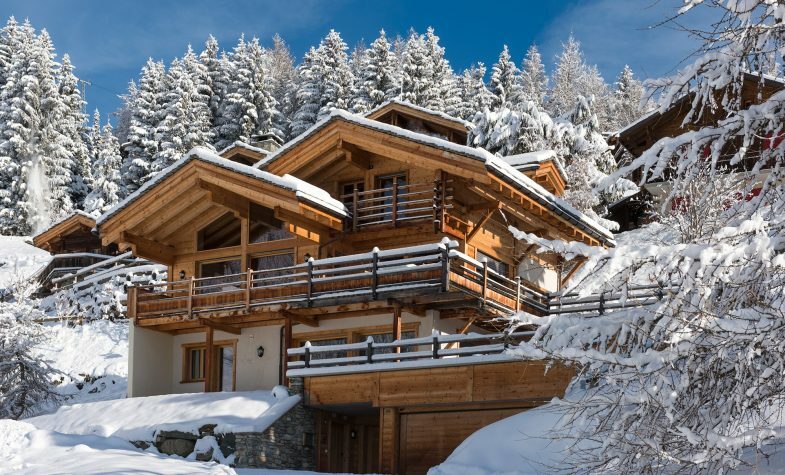 We’ve been operating exclusively in Verbier since the 1990s. 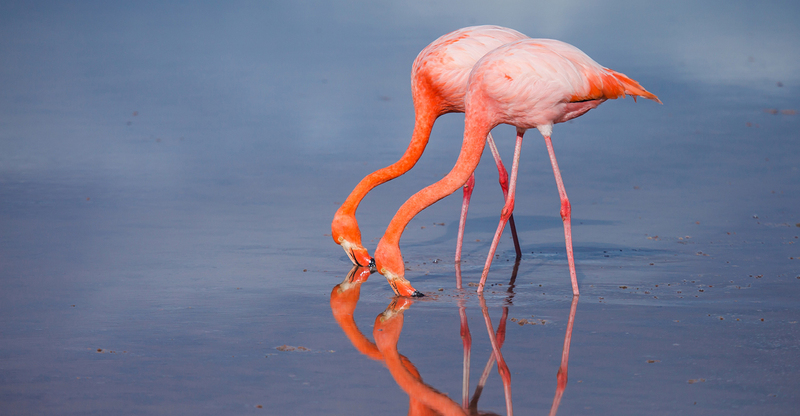 No one knows the resort better than we do – we have an amazing team who know the resort intimately. 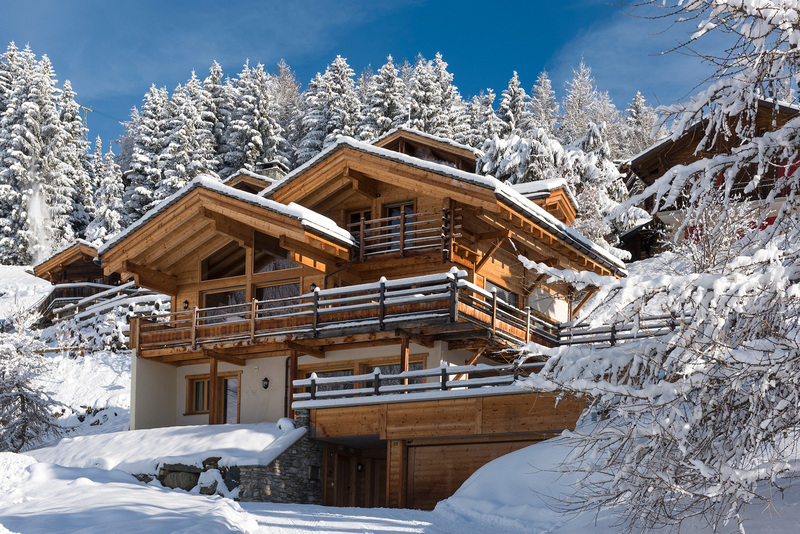 Ski Verbier Exclusive is a portfolio of 16 incredible chalets ranging from two-bedroom self-catered apartments up to nine-bedroom 10,000 sq ft uber chalets with swimming pools and 11 staff. 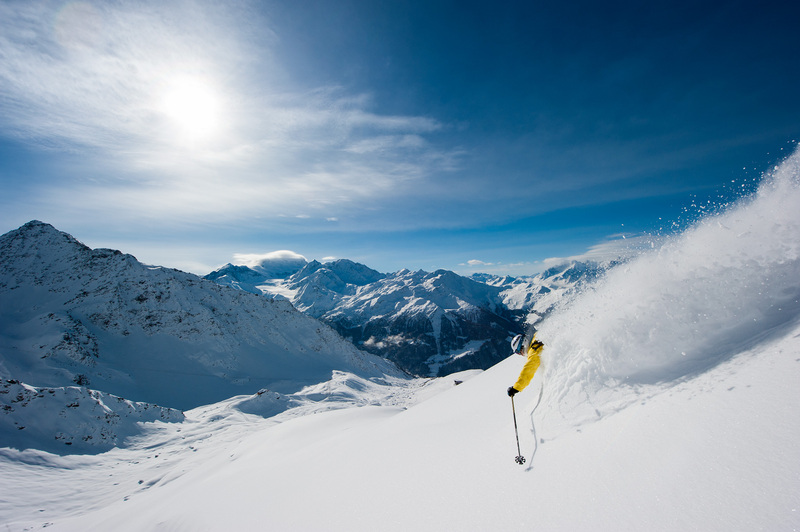 When did you first visit Verbier? Twenty years ago, in 1999. I started off as a driver and ski guide and I used it as a base for my expedition training and writing my books. I fell in love with the area straight away, it just had it all. It’s utterly beautiful, the ski terrain is incredible. It’s very high so the snow conditions are great. It’s a beautiful town as well with a very eclectic mix of guests and locals alike. 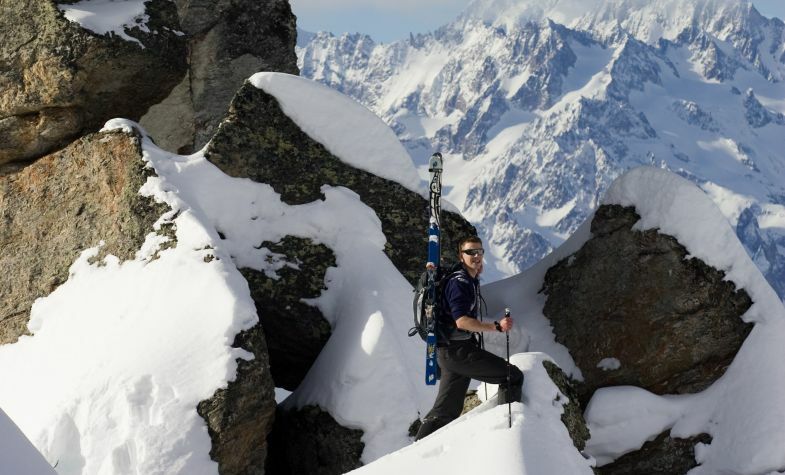 How has Verbier factored into your expeditions over the years? A huge amount. 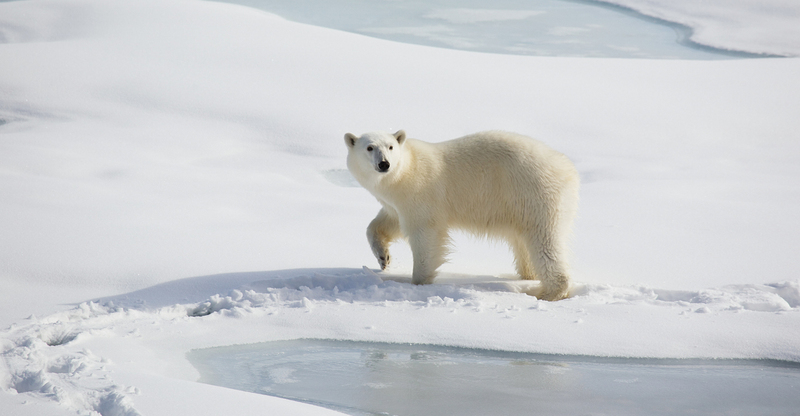 I trained there for both my South- and North-Pole expeditions. 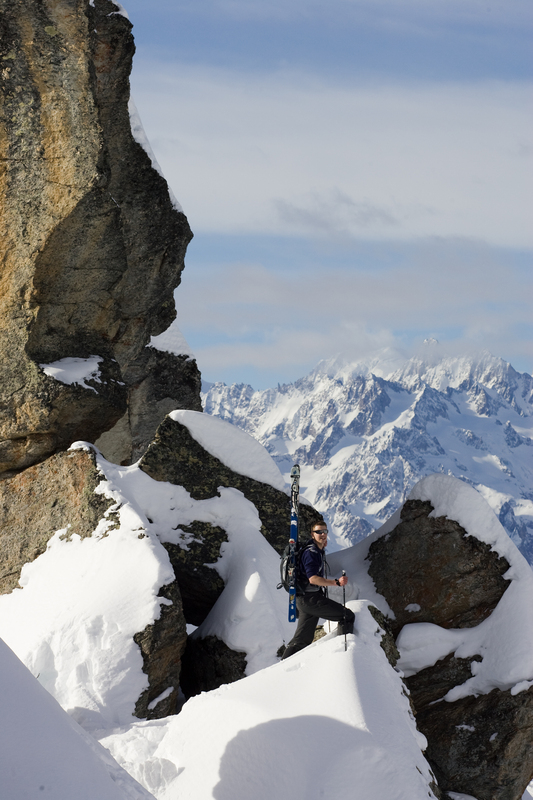 It’s a big playground of wild, high mountains and glaciated terrain beyond the piste map. Particularly if you’re high up it’s very cold, windy and remote. It can be pretty similar in a lot of ways to the polar regions. How are the ski conditions at the moment? Last winter was a record-breaking snow year and this year has been every bit as good, and, if the forecast is to be believed, there’s another 6ft of snow due over the next 10 days. With temperatures remaining cold, conditions are set to only improve. 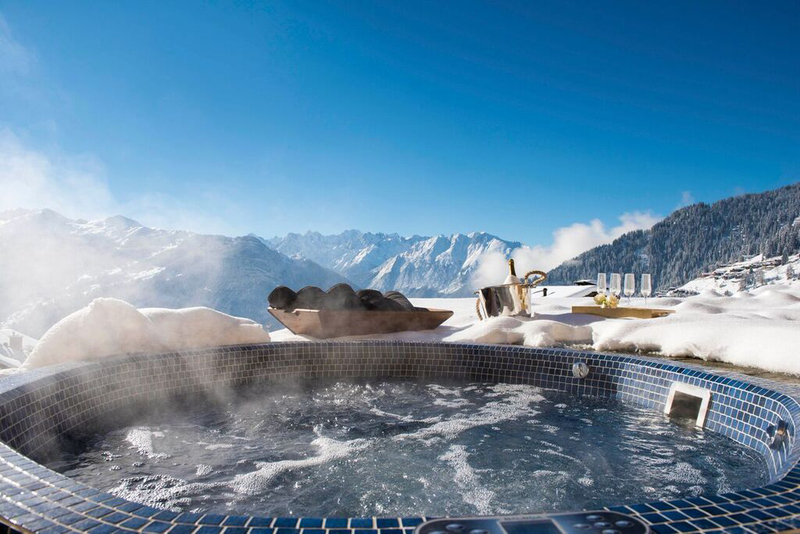 As a ski destination, does Verbier have a particular reputation? 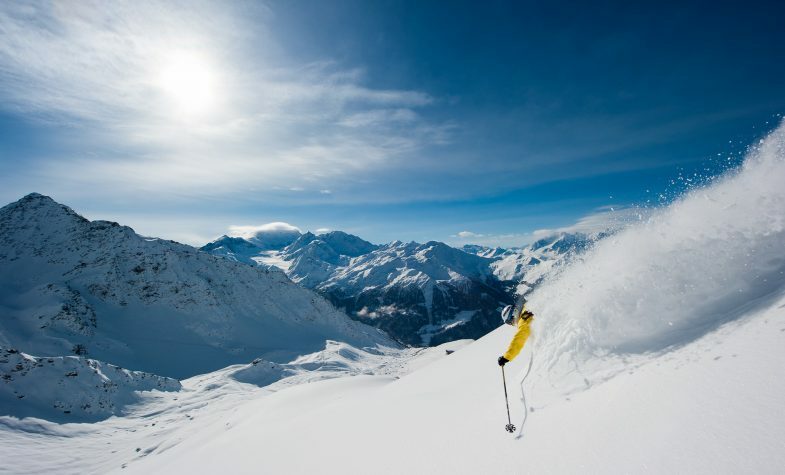 Verbier has something for everyone because it’s one of the largest ski regions in the world. It’s part of the ski area called the Quatre-Vallées (Four Valleys) which extends for over 400km of piste and covers quite a big chunk of south-west Switzerland. A great excursion is to ski from one end to the other – you cover some serious miles. It’s a full day and there’s an amazing mountain restaurant called Le Bois Sauvage (The Wild Woods) at the far end, and it’s very easy to settle down once you arrive, but you have to think about the return journey! It’s one of the great Verbier days. Do you have a personal favourite route? For piste action it would be the Quatre-Vallées full day. For best slope it would be the Piste de l’Ours (bear’s track), which is on the downhill World Cup tour. It’s an iconic piste through the forest. Depending on the speed you like to ski you can really scare yourself. Off-piste it would probably be the back side of Mont Fort, which is a classic, neverending off-piste descent where you drop off the back of the piste map, essentially, and you might not see another soul for the best part of two hours. For those who like the easier blues and reds, the Quatre-Vallées provides a limitless playground in which to clock up the miles. And after coming here for 20 years, you still never tire of it? Yes, and the thing that never changes is the view. 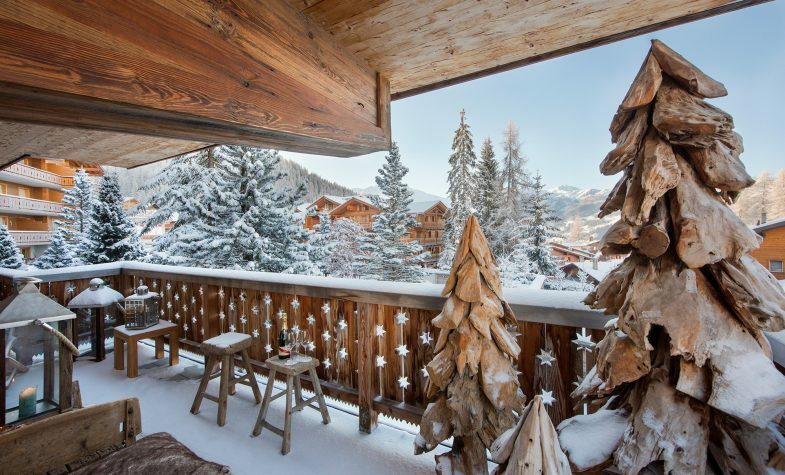 Verbier is perched on this beautiful south-facing plateau. 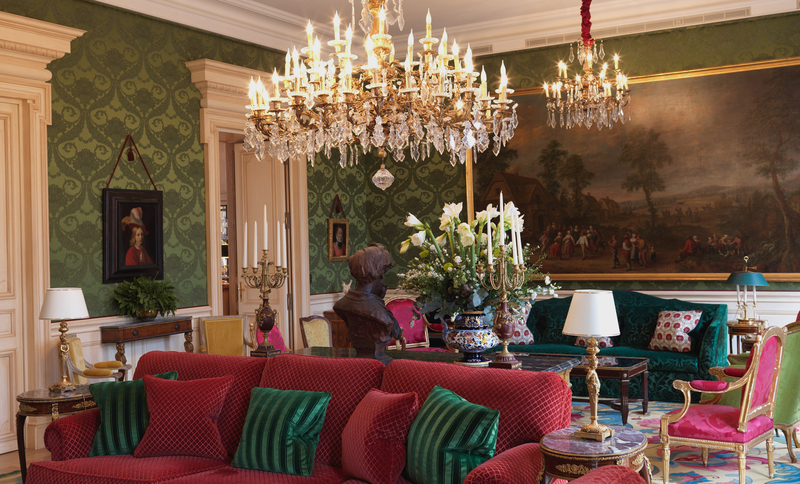 You’ve got Mont Blanc one side, the Grand Combin mountain range with its cascading glaciers – and then there’s the Matterhorn. The panorama is always there as a backdrop and it never fails to inspire.